LaQuint will join director Andrew Sacks at our booth in the hotel Sept 19th and 20th. 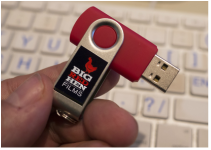 Stop by to say hello, and pick up a thumb drive with movie trailers and a preview copy of our film. NETA will feed this show to all subscribers Nov.12 at 1400-1500 EST. 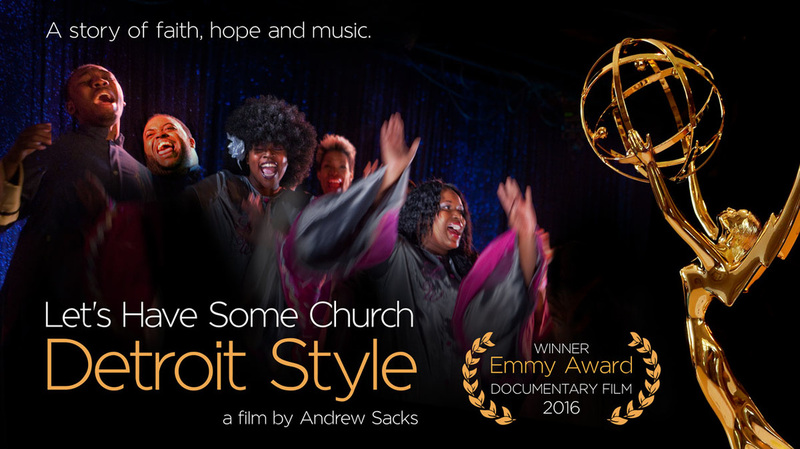 Let’s Have Some Church Detroit Style, produced and directed by Detroit native Andrew Sacks, is the product of four years of work with The Hallelujah Singers, and its director, Dr. E. LaQuint Weaver. Tales of the personal challenges of half a dozen singers are offset with plenty of joyous gospel music filmed in churches, studios, and even living room in the city. The film premiered in 2015 at the Detroit Free Press Film festival, where it won the audience choice award. The show won a Michigan regional Emmy in June 2016 for cultural documentary film production. 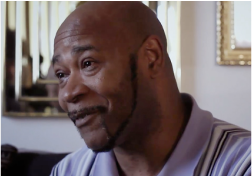 On Friday Oct. 7, at 8 PM, the film will have its national television premiere on Maryland Public Television. NETA will distribute the film to all its subscribers with a feed on Nov. 12, at 1400-1500 eastern time.